When you’re looking for women’s fashion accessories, we bet you think of your earrings, rings and other jewelry before you consider what a belt can add to any outfit. 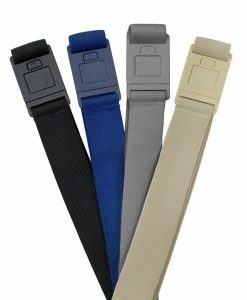 But, you should consider a belt as a fashion accessory that can add a bit of interest-grabbing color and shaping to any outfit. 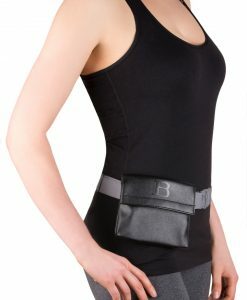 The Beltaway women’s fashion belt is a great accessory. 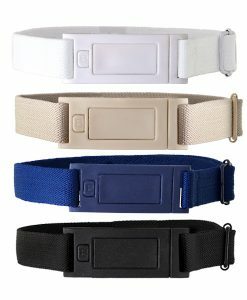 Beltaway is not like other belts currently on the market. In terms of ladies fashion accessories, this slim belt allows you to accentuate your natural shape without adding bulk to your outfit. 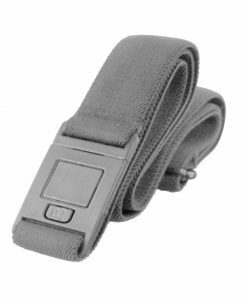 The buckle itself doesn’t stand out from your body, but closes in tight to your body. 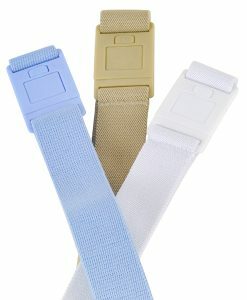 Our belts are easy to match to any color scheme. 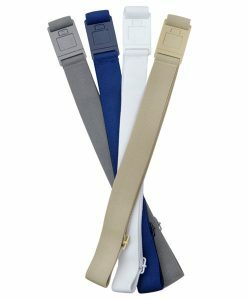 No matter what dominant color is in your outfit, our belts come in neutral colors – sand, black, white, gray, brown and a dark blue denim shade. 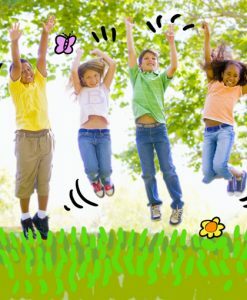 These colors are easy to introduce into any color scheme you may be going with and don’t stand out. 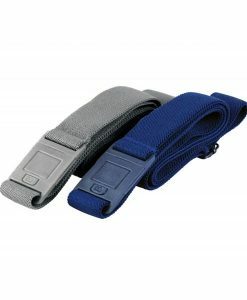 Our belts work with a coordinating pouch. 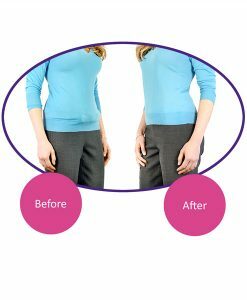 Should you choose to use our Beltapouch, you can eliminate one fashion accessory from your arm – a bulky purse that could draw attention. When you’re looking for fashion accessories online, turn to Beltaway. 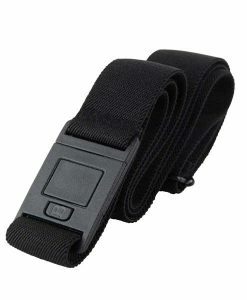 Our belts are extremely versatile and slimming. 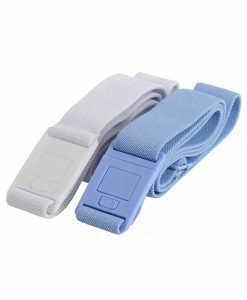 Available in two sizes, this particular line of women’s fashion accessories fits just about every woman comfortably – even those who are pregnant. 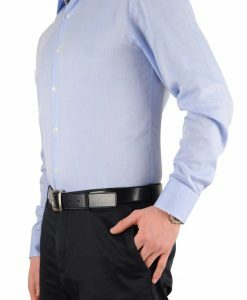 Beltaway is a family-run business that focuses on creating stretchy fashion accessories for men and women that are slim and stretchy and won’t create an unsightly belt buckle bulge in your perfectly chosen outfit – no matter how skinny the jeans or tailored the suit pants. 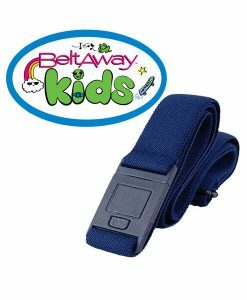 If you’re looking to explore a new fashion accessory line or you just want a new belt, get your women’s Beltaway belt today!